TORONTO, ON – Canadian Beer News is pleased to announce details for the next event in the Canadian Beer News Dinner Series. 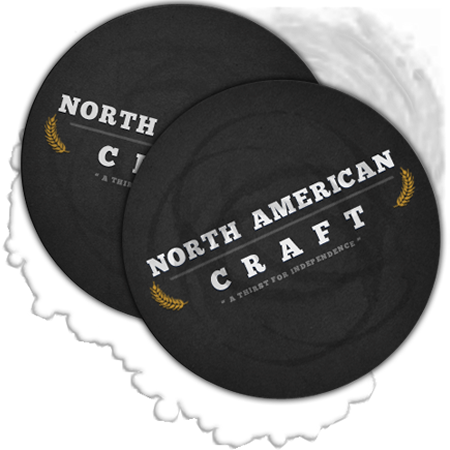 Taking place on Tuesday May 29th, this dinner will feature a selection of beers from the portfolio of North American Craft, an agency representing some of the best small independent breweries from Canada and the US in the Ontario market, and will be presented at the new location of Toronto’s legendary beer bar Smokeless Joe. More information – including a link for booking reservations online – can be found on the CBN Dinner #4 event page.